Kane Kessler has a leading contemporary art law practice group. We represent some of the most successful and renowned contemporary art galleries as well as representing artists and their estates, collectors, not for profit arts institutions, and banks and other financial institutions involved in art lending transactions. We have been practicing art law for decades, have deep industry ties, and know where the bodies are buried. Our involvement for our art clients runs the gamut from handling art purchase and gift transactions (commission agreements, purchase agreements, site specific acquisitions, promised gift agreements, donor agreements), auction house matters, tax and estate issues, inter-gallery relationships and disputes, art loan agreements, artist consignment agreements, real estate leasing transactions, litigation, intellectual property and rights clearance issues, and many, many other issues. 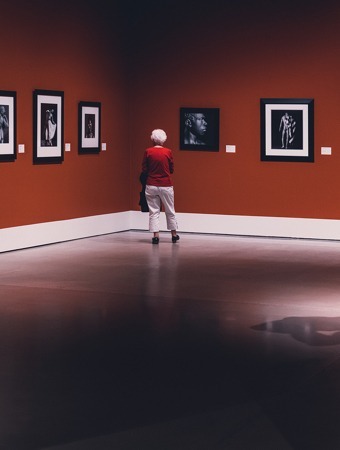 We have worked closely with in house counsel for most of the major museums, foundations, and auction houses and have the types of industry relationships that allow deals to be completed quickly and effectively.